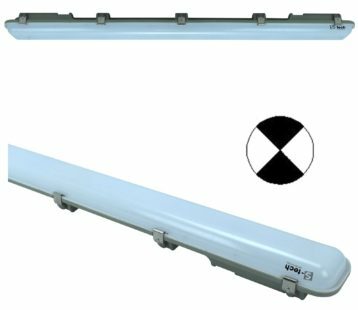 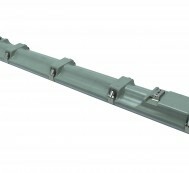 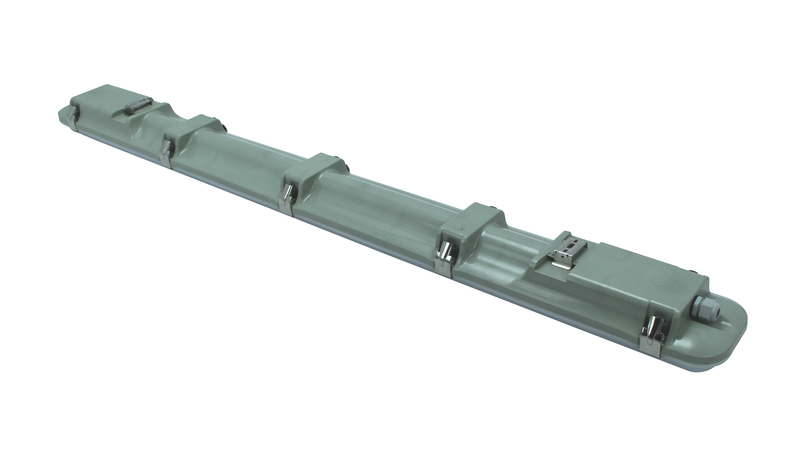 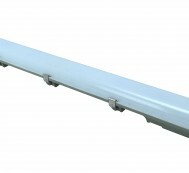 S-tech’s Integrated LED weatherproof emergency batten is a complete fitting replacement for existing T8 or T5 installations, or perfect for new installations looking for a complete LED solution in a single fitting. 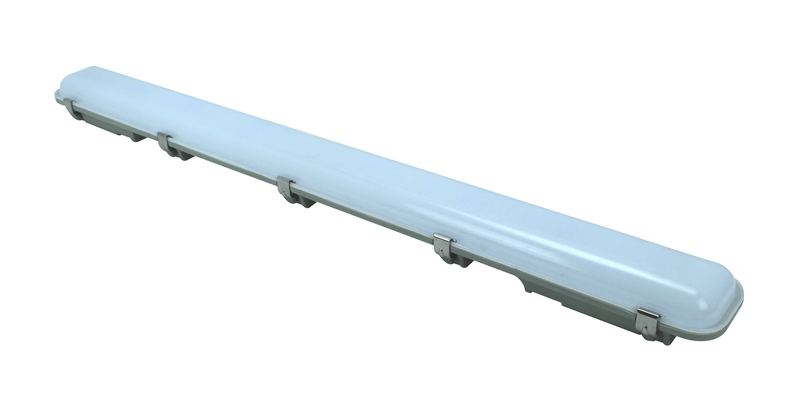 S-Tech’s weatherproof emergency batten is a fully flexible batten that can be used for most emergency lighting applications. 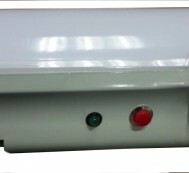  You can choose to have the light operated via a light switch, or permanently on and when there is a power outage the emergency lighting will activate. 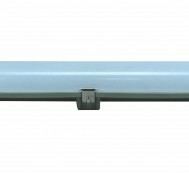 Alternatively the weatherproof batten can always be in the off position until a power outage and the emergency lighting will activate.